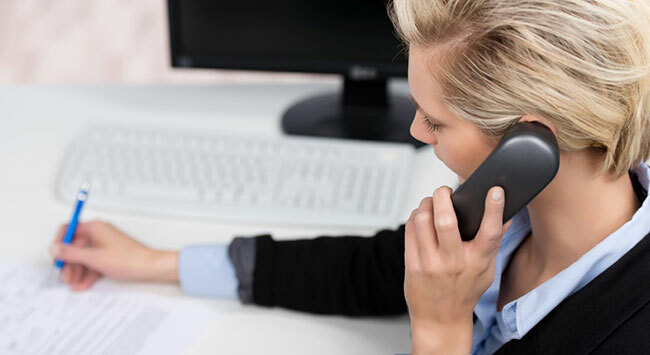 Money Management Solutions, Inc.We're a company that provides cash flow management software and consulting to business owners. 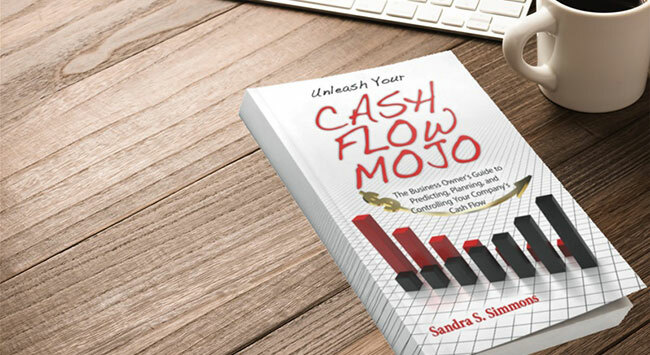 Cash Flow Mojo® Online SoftwareAn online business cash flow planning tool that budgets and allocates cash flow to your company's financial advantage. 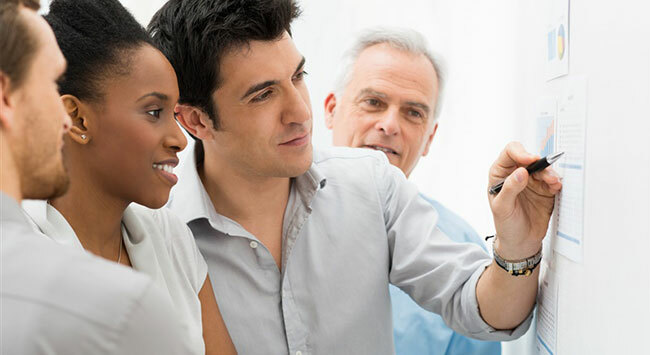 Solving Business Cash Flow ProblemsOur business owner clients experience increases in income, higher profits, savings, and a reduction in company debt. Books and Training ToolsTools to assist the business owner in budgeting, income planning, promotional planning and cash flow allocation. Financial ConsultingLaser focused assistance with solving cash flow problems: increasing income & profits, reducing debt, saving money. Putting You In ControlWe put you in control of your financial future to increase income, make higher profits, get cash into savings for business expansion, and for your retirement. We Have The Solution To Get Your Cash Flow And Profits Up! 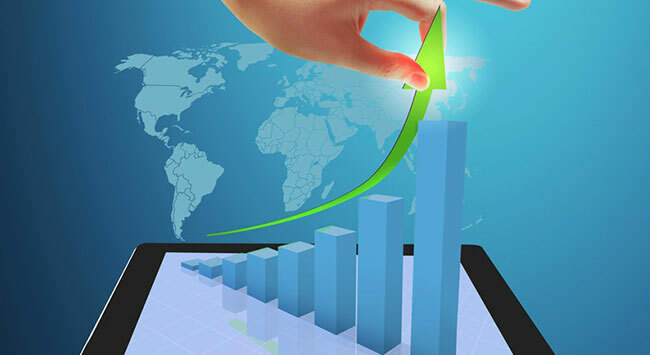 Cash flow management is important to smart business owners. They use it to monitor and control the profit margins and expenses of their business. Is cash flow management difficult and time consuming? Not with our software and training tools. 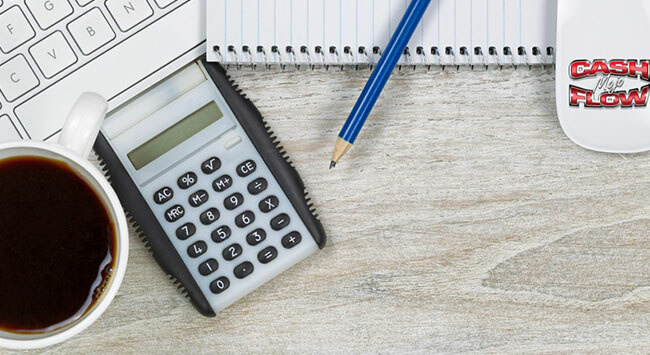 In fact, you don’t even need to have any financial knowledge or accounting experience to use our tools to manage the cash flow of your business. 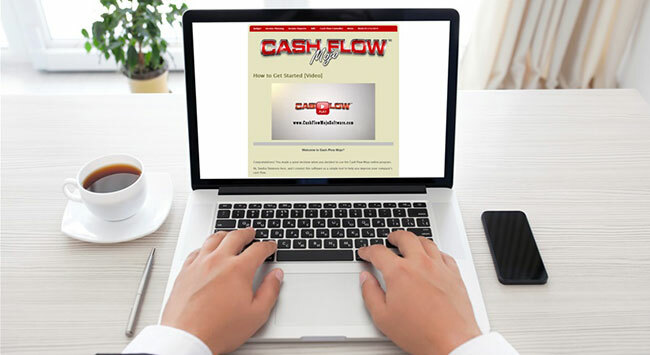 Our Cash Flow Mojo® software helps you decide how to portion the money correctly to manage the growth and profits of your business. The training walks you step-by-step through exactly how to portion the money correctly to manage the growth and profits of your business each week. Best of all, it costs less per month than a nice dinner out with your family, and you can test it out on a 30-Day trial for just $9.99 – that’s less than the price of lunch, and no long term contract is required. That’s a small amount of money and a few minutes of your time each week, invested in yourself and your business to achieve your financial goals…yes, really.